Ljubljana is the main and largest city of Slovenia. 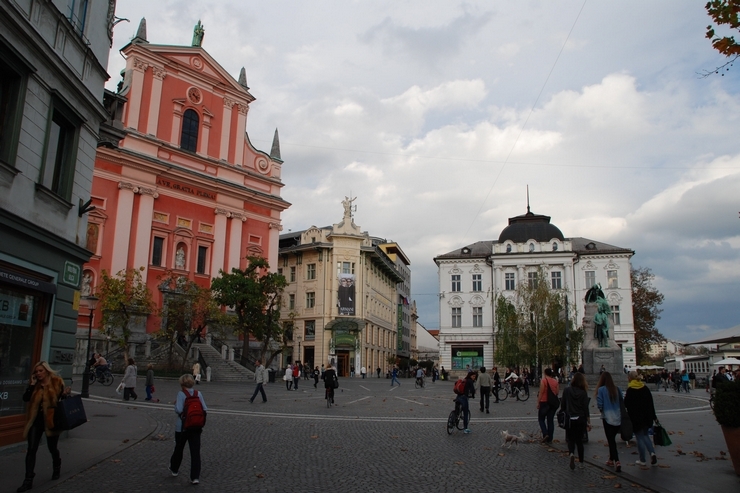 City Municipality of Ljubljana is one of the 11 city municipalities in the country. The city lies on the river Ljubljanica, about 10 km from the Sava river. 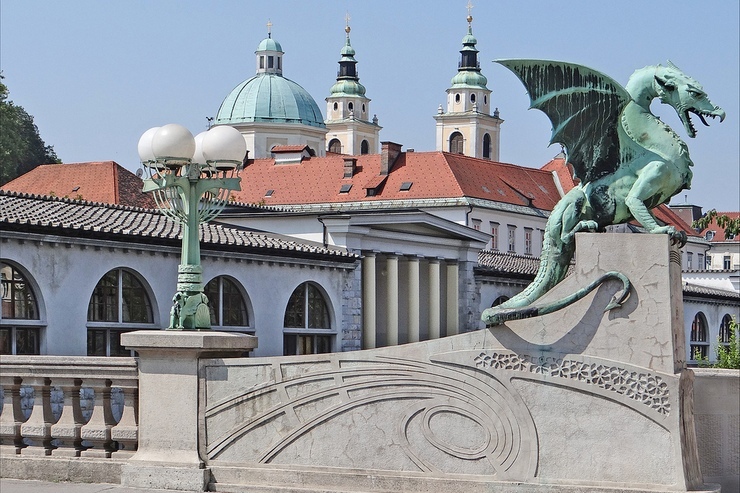 Historians do not agree on the origin of the name of Ljubljana. 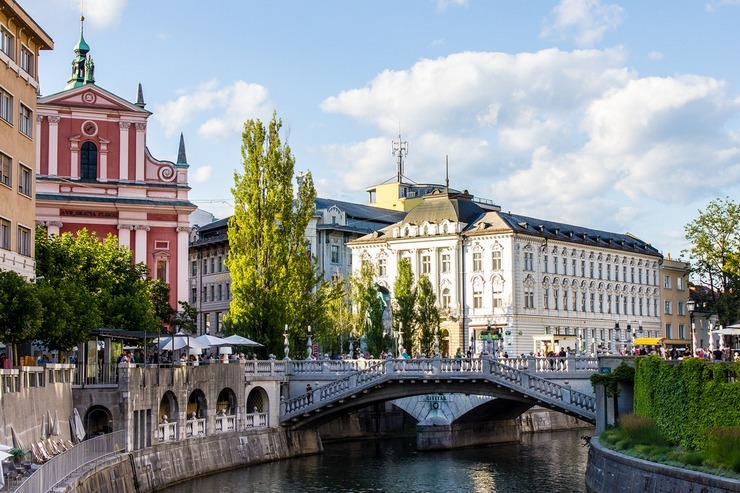 In the opinion of some, the source should be sought in the word ljubljena, others consider it to be the old deity Laburus, the third claim that the word came from the Latin expression for the river that floods, aluviana. Some people think that it originates from the German Laubach - a lukewarm stream. 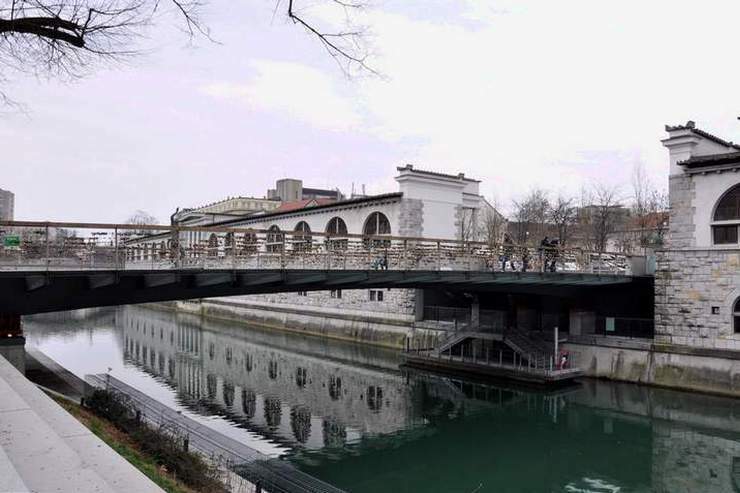 It is the first Ljubljana reinforced concrete bridge and in that period the largest of this type in Europe. Four dragons of wings spread on its four ends. It is specific for two things: anchored love pads on its two fences and several sculptures it owns (Sculptures of Satire, Prometheus, Adam and Eve). 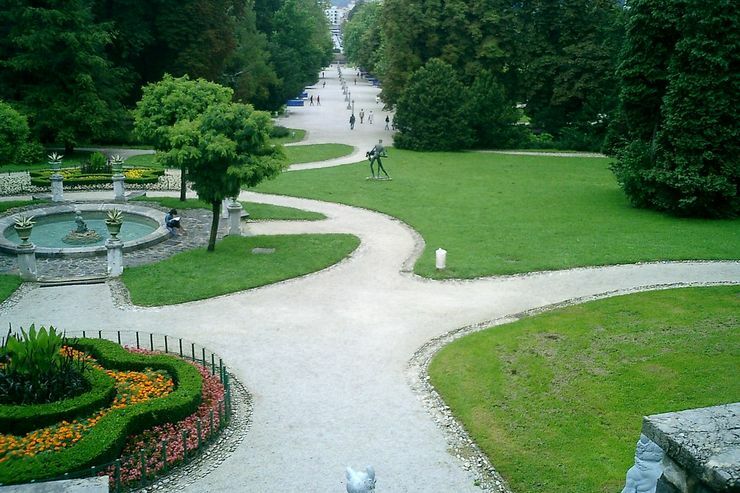 In Ljubljana there are about 30 hectares of parks. The largest part of this area is occupied by the Tivoli Park with an area of 17.5 ha, the remaining area is divided into 28 smaller parks. On its surface, Tivoli castle was built, and in front of it, photographs with motifs from the whole city are displayed on a wide path. The square received its present name, Prešeren Square, on October 10, 1905, when a bronze monument of Franc Prešeren was placed there. It is set of three bridges on Prešeren Square in the center of Ljubljana on the Ljubljanica River. Two bridges are intended for pedestrians and one was intended for vehicles. Connects Prešeren Square and Stritarjeva Street.